We specialize in designing and developing websites using the Drupal content management platform, web applications using open source technologies and email and digital marketing solutions. 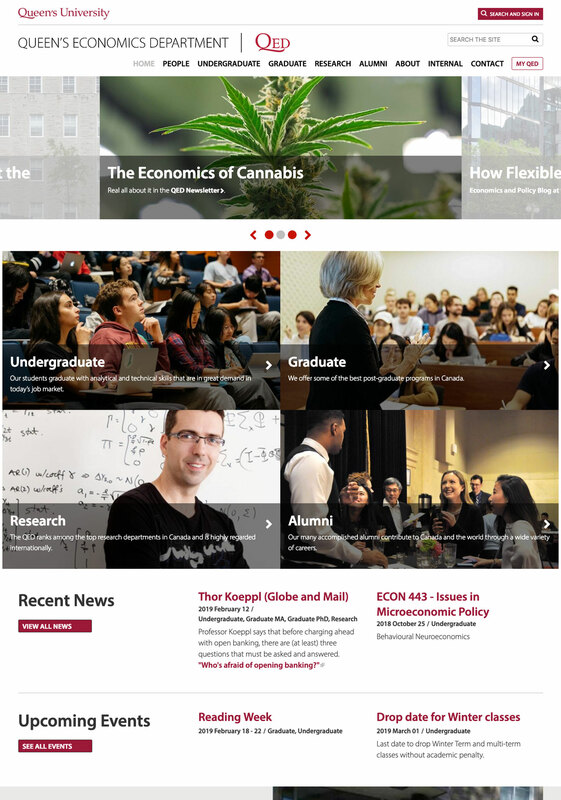 A new mobile responsive website and new Drupal 8 CMS for Queen's University Department of Economics. 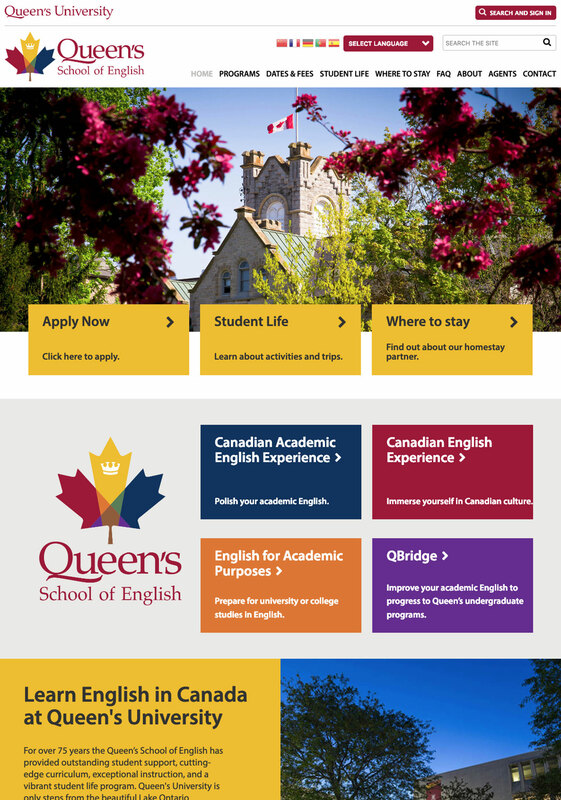 A new mobile responsive website and new Drupal 8 CMS for Queen's University School of English. 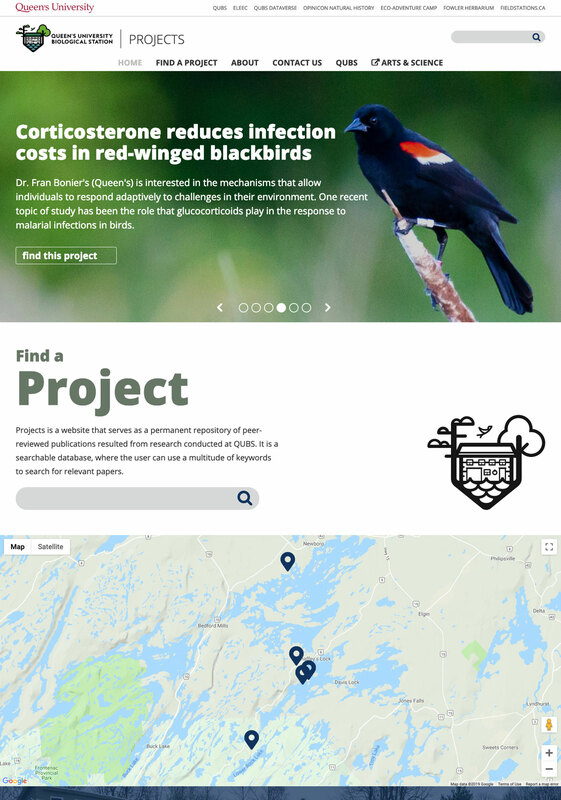 A new mobile responsive website and new Drupal 8 CMS for Queen's University Biological Station. 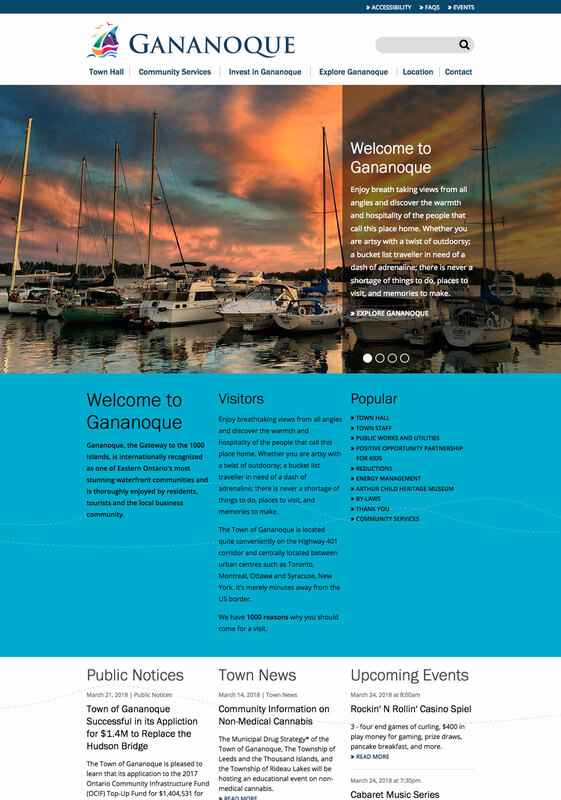 A redesigned mobile responsive website, new Drupal 8 CMS and custom Drupal modules. 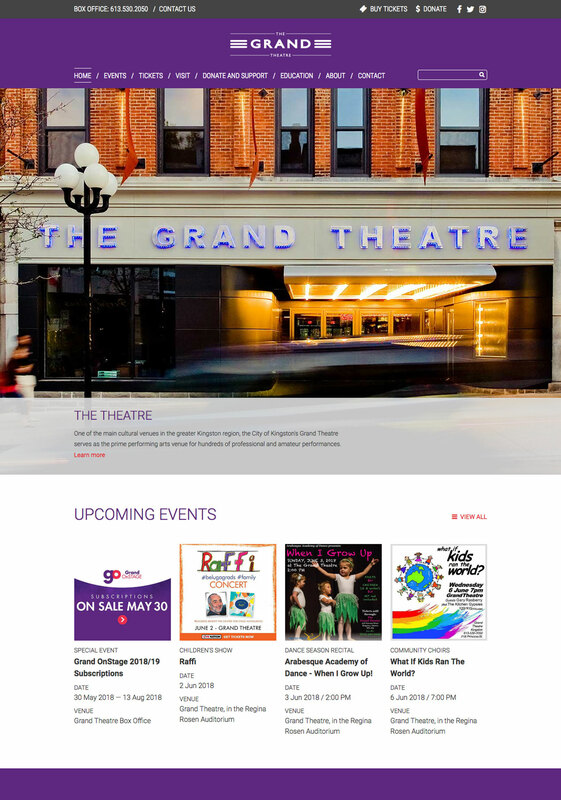 A redesigned mobile responsive website, new Drupal 8 CMS and integration with TixHub. Upgrade and content migration from Drupal 7. 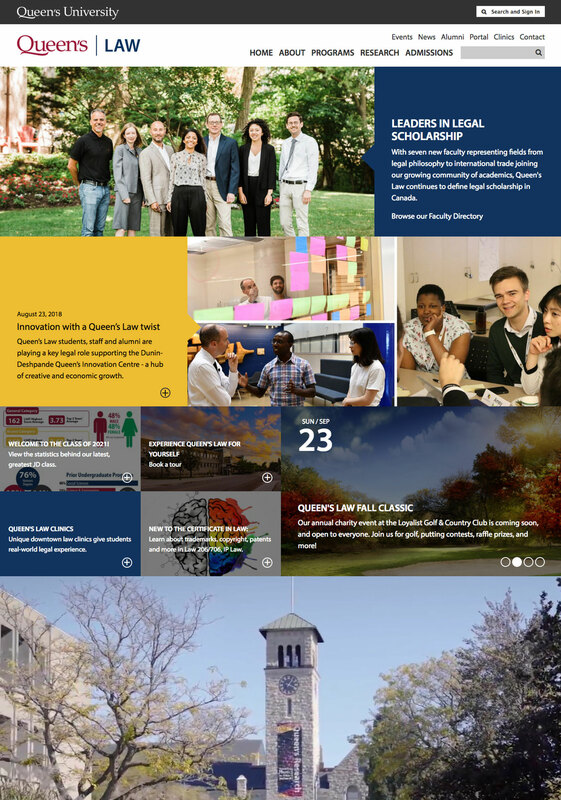 A redesigned mobile responsive website and new Drupal 8 CMS. Upgrade and content migration from Drupal 6. 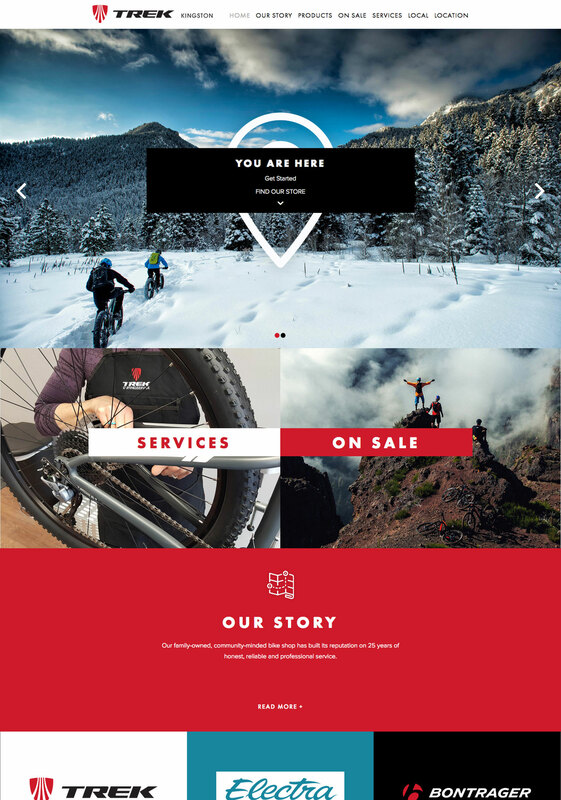 A new mobile responsive website and new Drupal 8 CMS for a local bike store. 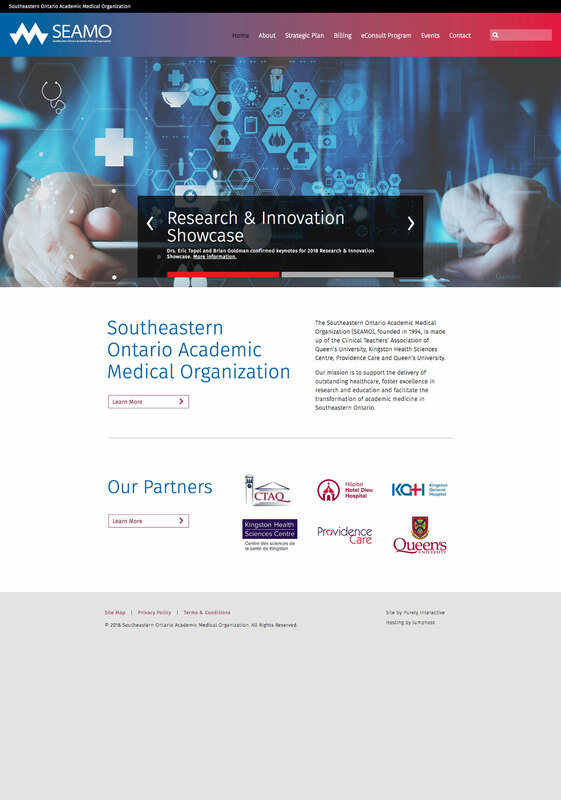 A redesigned mobile responsive website and new Drupal 8 CMS for a local health organization. Development of a redesigned responsive website using Drupal 8 and integration with an online mortgage web application. 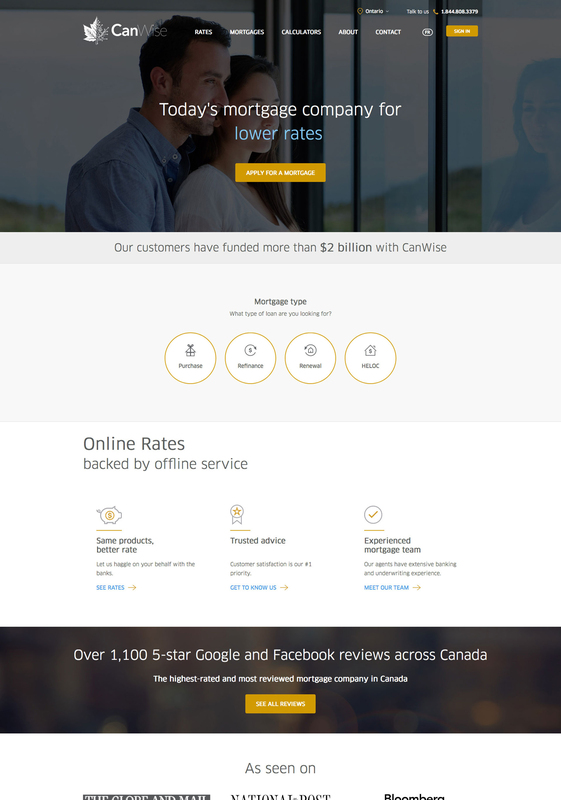 Design by Ratehub.ca. 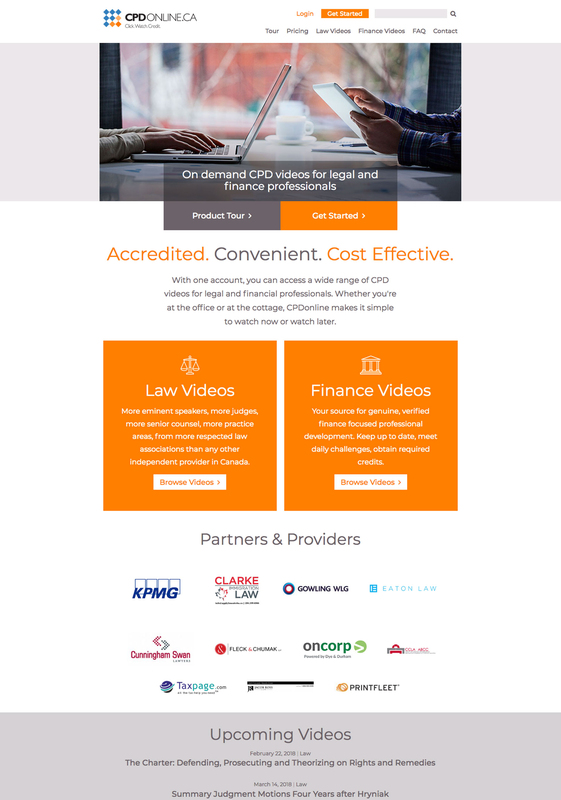 Design and development of a redesigned responsive Drupal Commerce site for a legal and finance professionals on demand CPD video website. 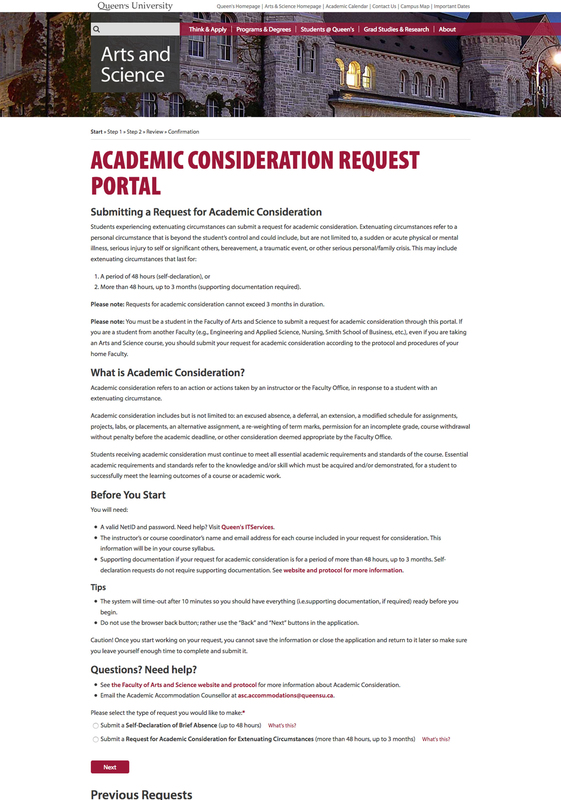 A custom responsive PHP / MySQL web application that provides students with the ability to submit requests for academic consideration. 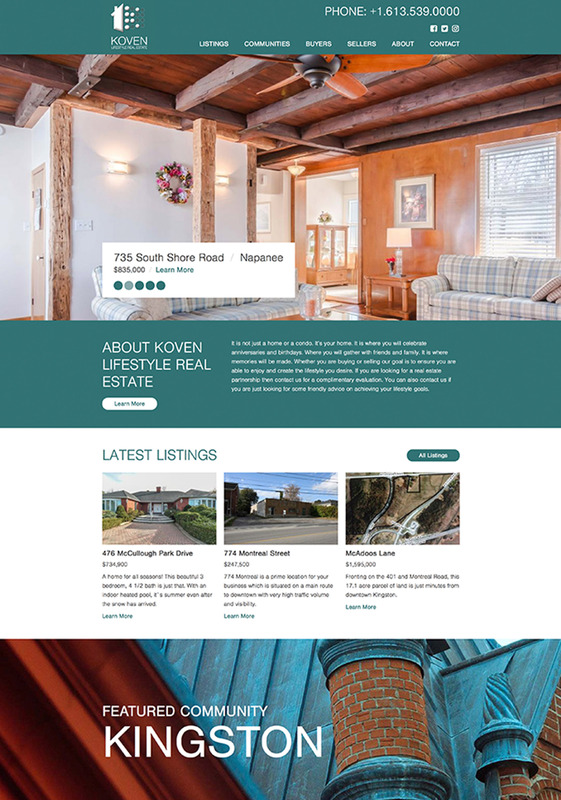 A redesigned mobile responsive website and new Drupal 8 CMS for a local real estate agent. We provide digital services for a wide range of clients including start-ups, small businesses, multinational corporations, global advertising & marketing agencies, non-profits, municipalities, hospitals, universities and crown corporations. Here's a selection of some of our amazing clients. Purely Interactive is a digital creative agency based in Kingston, Ontario. Since 2006, our team of strategists, analysts, writers, editors, designers, developers, marketers, account and project managers have been providing digital interactive services to clients across Canada and the United States. © 2019 PURENZ Web Consulting Group Inc. All Rights Reserved.